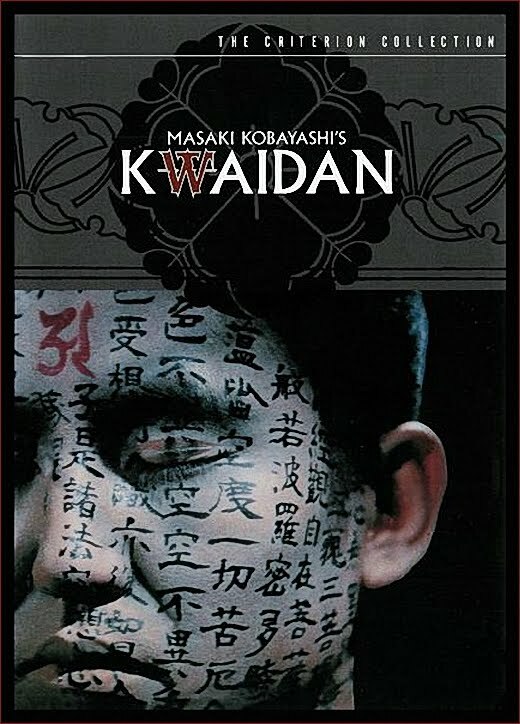 Winner of the Special Jury Prize at Cannes, Kwaidan features four nightmarish tales in which terror thrives and demons lurk. Adapted from traditional Japanese ghost stories, this lavish, widescreen production drew extensively on Kobayashi’s own training as a student of painting and fine arts. No comments needed here, classic! Hey, great post. Thanks! However, Rapidshare says that part 6 is not fully saved. When I try to download it with my download manager, it only grabs 8KB. I'd love to watch the whole film if you could correct that. The password for all the links pages is opium I believe. Thanks so much! Looking forward to watching it. I love stuff like this. I'll go late to bed because of this, do not have a RS account. So only late at night i am able to download a thing. It is one of my favorite video that I own, the whole idea of the video, the plot everything is amazing, specially for a video made in the 60's. Fantastic film. How do I get the subtitles or am I being dumb? Thanks! Great site this! Can anyone perhaps suggest something. I will be most grateful.